It’s no secret that digital marketing has evolved into an absolute necessity for businesses large and small. Spending on digital advertising continues to grow year after year at an unstoppable rate. In fact, spending on digital is expected to reach more than $110 billion by 2020. Companies are increasingly turning to digital as their main vehicle for reaching their prospective customers. As a result, the market has become flooded with agencies that specialize in the digital space. While this market saturation may seem to benefit businesses looking to outsource their digital marketing, it also carries a significant amount of risk. The number of digital agencies that over-promise and under-deliver is high and the sad fact of the matter is that poor experiences turn business owners away from the digital space. Combine this with the fact that many businesses don’t fully understand what digital marketing is or how it works and it’s clear to see the unfortunate circumstances that digital agencies must overcome in order to win over clients during the pitch process. Your agency may get a decent number of leads, but a large number of leads means nothing if you can’t close the sale. 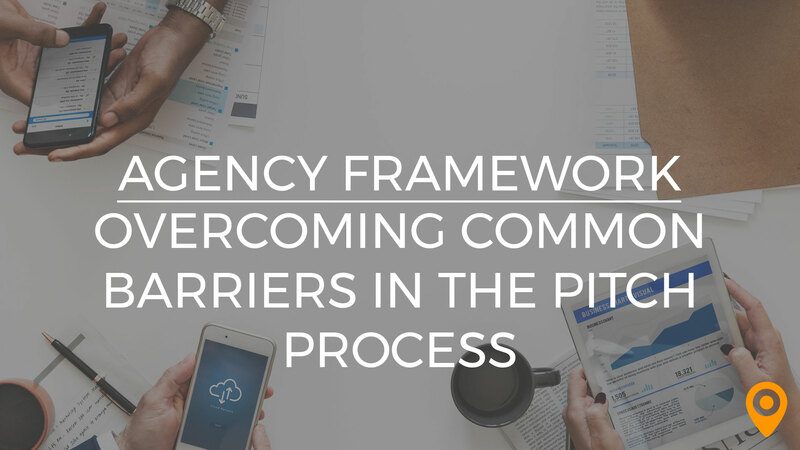 In this post, we’ll be taking a look at some of the common barriers that come up during the pitch process and discussing strategies to overcome them. 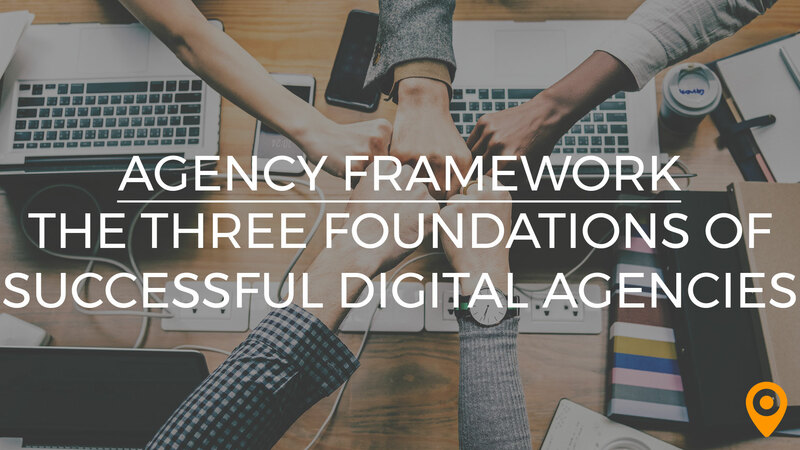 We’ve reached out to our extensive network of Top Local Agency partners to get first-hand examples of how some of the most successful agencies tackle these challenges. There are a number of reasons that potential clients may be weary to invest in digital marketing. Maybe they’ve been sold snake oil by another agency in the past, maybe they’ve tried their own hand at digital marketing and weren’t pleased with the results, or maybe they simply don’t understand what digital marketing is or how it can benefit their business. Your pitch needs to take these obstacles into account and help to make the client more comfortable with how exactly digital can become a key component of their overall marketing strategy. SEO. PPC. Social media. Content marketing. Email marketing. It’s likely that your client has heard of digital marketing in some form or another. Your job is to make potential clients aware of the digital marketing options available to them and explain how each of these channels can positively benefit their business. Your pitch should focus on education, first and foremost. The education phase of your pitch should be two-fold. On the one hand, you should explain the digital marketing channels that you’ll likely employ. On the other hand, you should also explain what your process is, how it differs from other agencies and what the client can expect. Building a relationship with your prospective clients is crucial. It allows you to better align your proposed strategy to their overall business objectives and helps you build trust that will make the engagement easier to manage in the long run. The client needs to feel comfortable knowing that your agency has the necessary skills and experience to fulfill on the promises you make. A significant portion of your first conversations with a new prospect should focus on their business and their goals. In fact, before you ever start discussing your services, it’s important to set the precedent that your agency puts the client first. An integral part of putting the client first is getting to know their business inside and out. Who are their ideal customers? How much profit does the business make for each new customer, on average? What geographic areas do they operate in? Are they looking to expand into other areas? What are their key services or products that they want to sell? 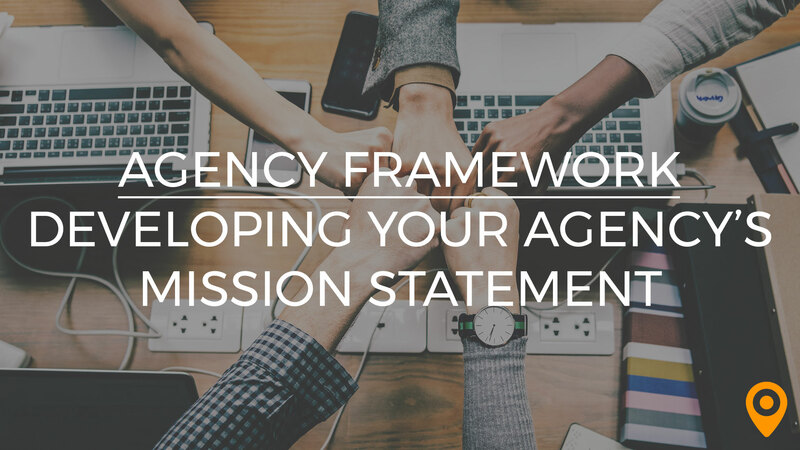 This information is invaluable in not only demonstrating that your agency cares about the client, but also in formulating a strategic marketing plan that will be able to verifiably show results. Especially if your client has had a poor experience with previous digital agencies or if they aren’t confident in the potential return that digital marketing can provide, they might be overly focused on cost. This is often the case with small businesses, in particular, whose overall marketing budget may not be very high in general. Your pitch should demonstrate the ROI that they can expect from various digital marketing channels and should help them understand how digital can allow their business to outperform their competitors. 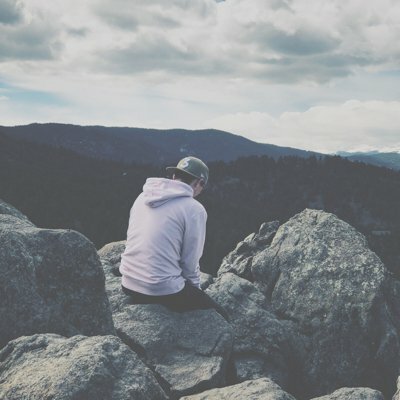 Beyond simply educating a client about what digital marketing is and how it works, it’s important to show prospective clients real results. Whether this comes in the form of statistics or studies, case studies of similar clients you’ve worked with in their industry, or other resources, their focus should be shifted away from “How much does this cost?” to “How much can this increase our revenue?”. Make sure the client feels comfortable with the ways in which marketing in the digital space will help drive new customers and increase profits. One of the great things about digital marketing is that it’s so easy to verifiably measure the return on investment that a prospective client can expect. Working within their budget, you can determine how much it will cost to generate a new lead and compare that number to how much the business will make, on average, for each new customer they acquire. You should take this analysis a step further to show how each aspect of your proposed digital marketing strategy will play into their ROI. Another simple way to overcome the challenge of a client that is more focused on cost than results is to present a competitive analysis. Digital is becoming more and more commonplace, so it’s likely that their competition is already taking advantage of at least some form of digital marketing. For most prospective clients, it can be eye-opening to demonstrate the amount of business that they’re losing to competitors due to their lack of digital marketing. On the off chance that your prospective client’s competition haven’t expanded their marketing efforts to include digital, your pitch should show how your client can expand their market share and increase their revenue by capitalizing on the vacancies in the digital space. Sometimes prospective clients understand the results they want to see out of a digital marketing campaign but they aren’t willing to set a realistic budget to achieve those goals. You should never insult your client by making them feel cheap, and you don’t want to give the impression that your agency is unwilling to work within their defined budget. This challenge can, once again, be solved through proper education and setting appropriate expectations with the client. If they’re unwilling or unable to adjust their budget, then it’s crucial to define what types of results they can expect with their current spend. If there is the possibility to expand the budget, the best course of action isn’t always to try to convince them to raise it from the onset. Sometimes the best strategy is to play it cool and let your work speak for itself. Try to work within the prospective client’s proposed budget and find a suitable balance of digital marketing strategies that can produce quantifiable results. Once the client is able to see the ROI of your work, they’ll be more willing to increase their spend. Especially in the case of larger prospects where you may need the approval of company executives for budget decisions, demonstrated results go a long way in helping that conversation proceed more smoothly. Let’s face it: sometimes clients will expect unreasonable results from a small budget. Be sure to set appropriate expectations from the get-go. If they expect a ten-fold increase in revenue, you may be able to help them achieve that, but only if they are able to invest enough to make it happen. If you can only expect a 50% increase in revenue with the client’s current budget, then be open and honest. Digital marketing is an investment, so position it as such. As mentioned above, one of the advantages that digital agencies have over other forms of advertising is that almost every part of a digital marketing campaign can be tracked and analyzed. You can quantify the cost per lead and the cost per conversion. You can show the ROI a client can expect with simple math. Sometimes all it takes is going back to the numbers to get a client to understand why a larger budget may be necessary to achieve the results they desire. Once you’ve started to convince a prospect that your agency will be able to provide real value to their business, the final step is to set proper expectations so that everyone is on the same page. There’s nothing worse than closing a deal only to lose it a few months down the line because the client’s expectations weren’t aligned appropriately. There’s no such thing as over-communicating in a new client engagement. The more you can show your client, the more they’ll feel comfortable with what you’re doing for them. An educated client is a happy client. No matter what tool you use to communicate information to your clients, it’s important to keep it consistent. Your best bet is to communicate early and communicate often. Make sure your client feels comfortable reaching out to you with any questions, big or small. 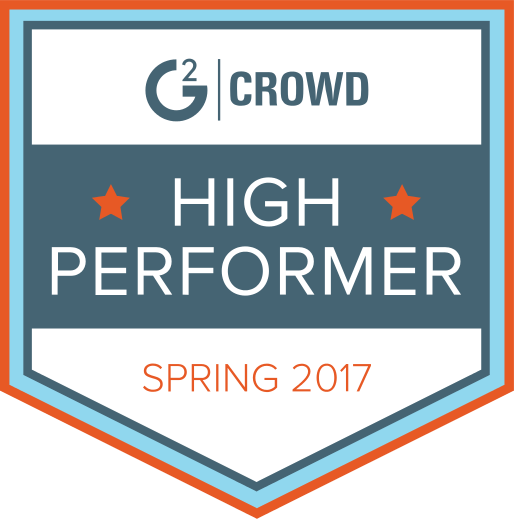 Some agencies live and die by the key performance indicators they set for a campaign. It’s important to remember that KPIs should guide a campaign towards achieving the client’s overall goals, they shouldn’t be the goal itself. Getting a client’s site to page 1 is great, but it only matters if that position is providing a tangible benefit to the business. You can increase traffic by 300%, but if that traffic isn’t converting, then you’re going to end up with a client that’s unhappy. You should use KPIs as targets, as ways to track the campaigns progress towards the end goal. Don’t ever guarantee a given number of visits, leads, transactions, etc. Track those numbers and use them to tell a compelling narrative of success to your client as the campaign moves forward. 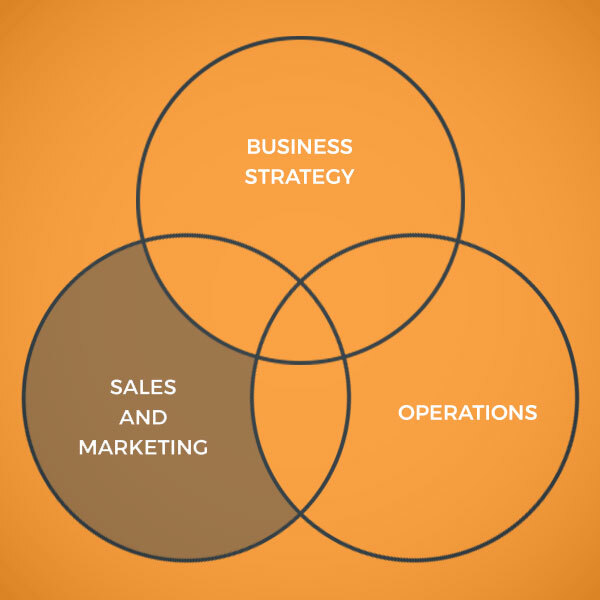 Decide on KPIs and make sure your client understands where they’re starting from. If they’re expecting an increase in leads, show them the amount of leads they’re currently gathering from their website; in a few months, show them their current numbers compared to their starting point. KPIs are guides, not goals. Too often agencies neglect to consider that a good digital marketing campaign requires work and input from both sides. On the agency’s side, you need to be able to fulfill on the deliverables you promise and ensure that work is done in a timely fashion. On the client’s side, they need to be flexible, receptive to the agency’s suggestions, and remain competitive in their market. Be sure to let prospective clients know that digital marketing campaigns are a two-way street. You’re a team and you need to work together to ensure the success of a campaign. The fastest way to kill a client relationship is to over-promise when it comes to timing. It’s your responsibility to ensure that your prospective clients understand the timeframe in which they can expect results. Beyond just results, it’s important to stay consistent with your schedule of deliverables. Make sure the client knows what to expect and when. These are only a handful of the many obstacles that digital agencies must overcome during the pitch process. 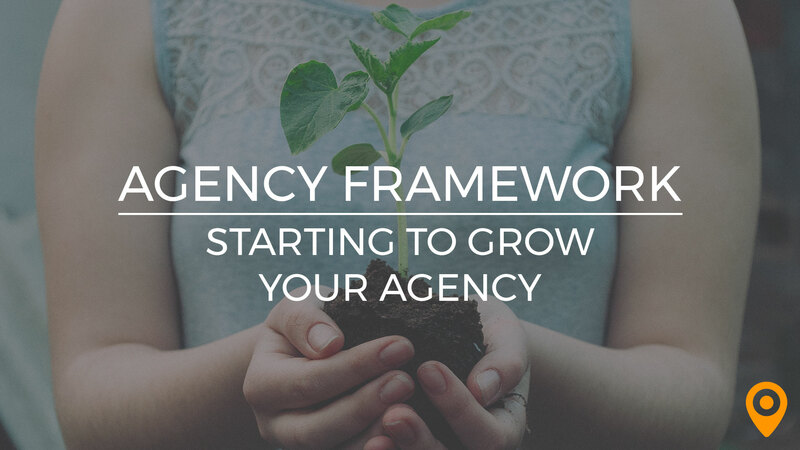 As an agency, you can’t expect to win over every client, but if you follow these tips, you’ll be on your way to increasing your close rate in no time.